TCL Communication has introduced BlackBerry KEY2 LE, a cheaper version of the KEY2 at the IFA. 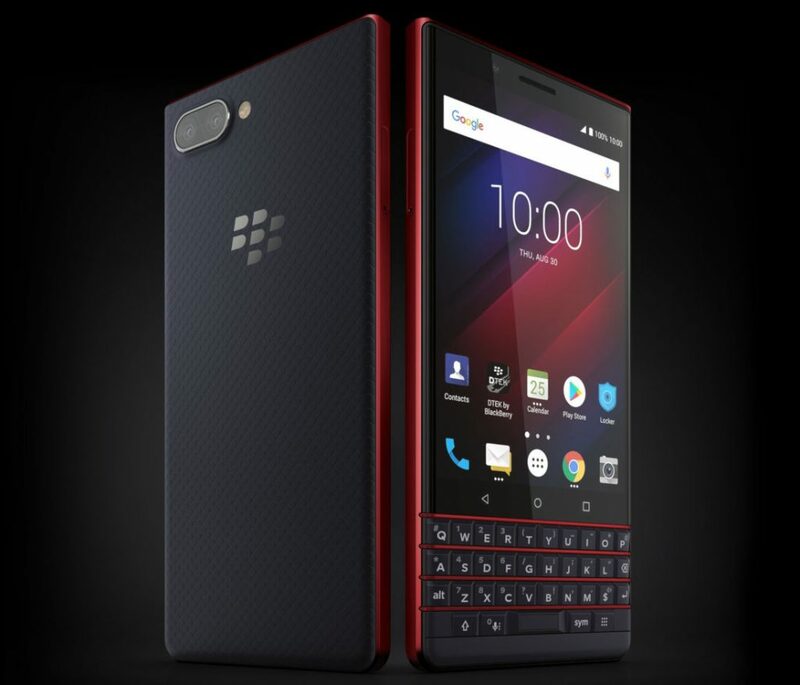 It has a similar design as the BlackBerry KEY2 which includes 4.5-inch (1620 x 1080 pixels) display with minimized screen bezels, 4-row QWERTY physical backlit keyboard, fingerprint sensor built into the spacebar and redesigned chassis and also comes with the recently introduced Speed Key for a more customized universal shortcut experience, but this is powered by Snapdragon 636 with 4GB of RAM, different cameras and a 3,000mAh battery. It features a lightweight polycarbonate frame and a new designed soft textured back that will offer a better in-hand grip to prevent drops. 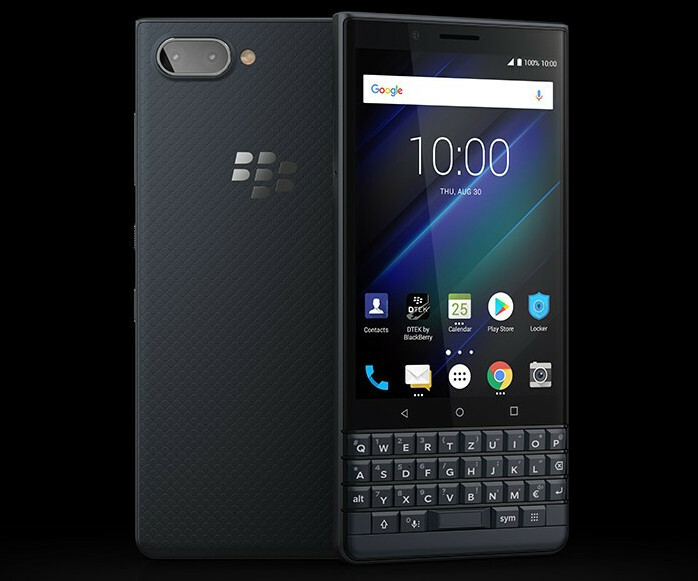 It is both thinner and lighter and boasts a redesigned keyboard with keys that are nearly 10 percent larger than those featured on the BlackBerry KEYone. The Speed Key is complimented by 52 customizable shortcuts, so you can program each key to instantly bring up the contacts and apps you use most.